Blueprint announces the next set of tour dates in support of his upcoming solo release King No Crown, due out April 28 on Weightless Recordings. 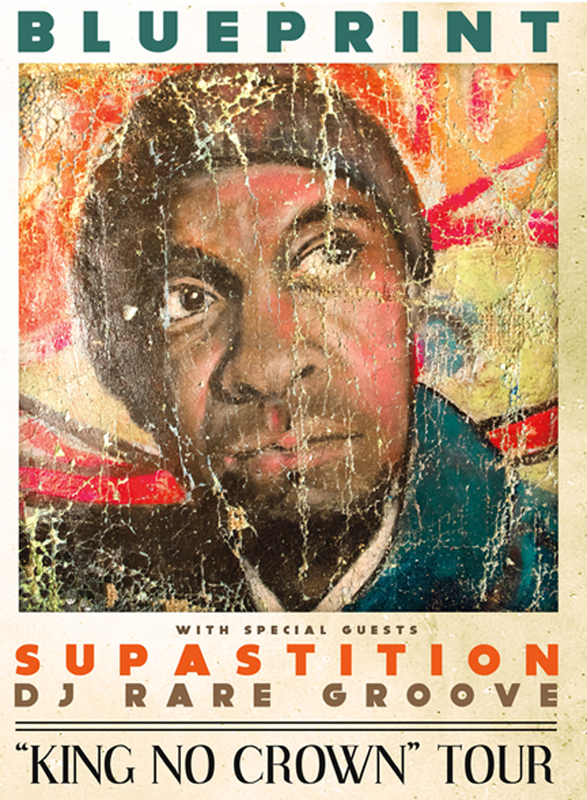 The King No Crown tour will have special guest Supastition and DJ Rare Groove along for the journey. Below, is the list of additional shows. Get your advanced tickets via the links below. Thank you for the continued support. Spread the word and we will see you at a show!! Today we are happy to release the next video and single “Great Eyedeas Never Die” from Blueprint’s upcoming album King No Crown. This is a great song that will move many as Blueprint takes the opportunity to express his feelings about his friend and Rhymesayers label mate Micheal Larsen aka Eyedea. Today, Blueprint debuted the first video “Just Move” off the upcoming album King No Crown out April 28th via Weightless Recordings. Sit back and watch the b-boys and b-girls work out to this track! 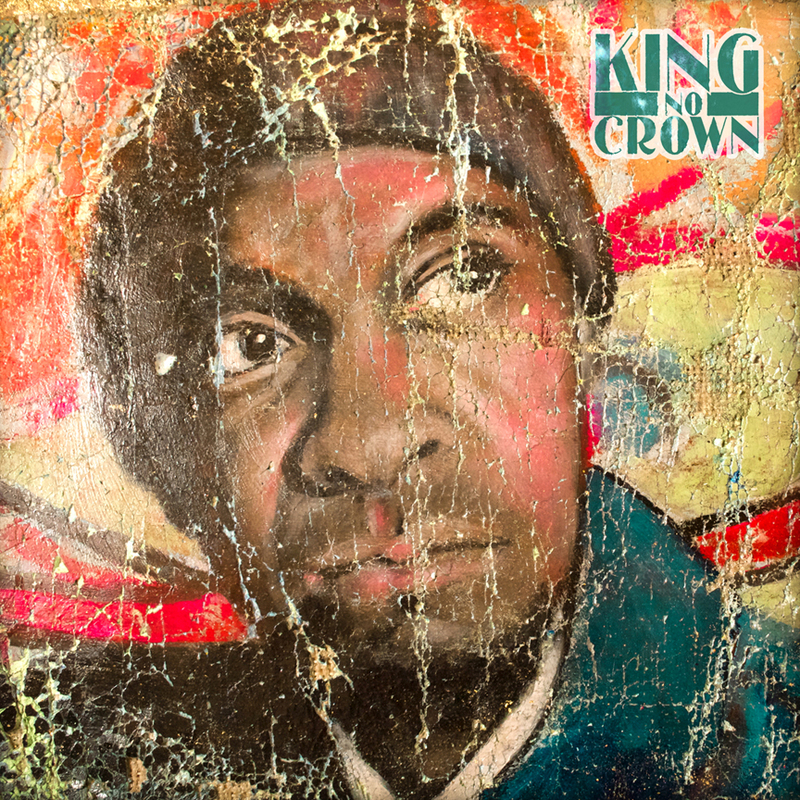 Pre-order King No Crown here. 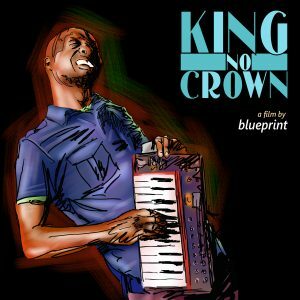 Blueprint announces the first set of tour dates in support of his upcoming solo release King No Crown, due out April 28 on Weightless Recordings. The King No Crown tour will have special guest Supastition and DJ Rare Groove along for the journey. We have listed the first 25 confirmed shows and will let you know when more dates are added. Get your advanced tickets via the links below. It is with much excitement that Weightless Recordings announces the release of Blueprint’s new album, King No Crown on April 28th! Pre-orders for King No Crown are starting today. The producer/rapper Blueprint has been hard at work the past couple of years working on this record behind the scenes and we believe the project is going to blow you away! We have signed Orange 2LP Vinyl, CDs, posters, album instrumentals, turntable slipmats, books, and t-shirts available in the pre-order packages. All CDs and Vinyl will be signed! Weightless Classics episode 4, the Final Episode (of this series) is available on our Soundcloud page. In this mix you will hear music from: Blueprint, Illogic, Envelope, Zero Star, Latimore Platz and Greenhouse Effect. Today, we bring you we bring you the first episode of the What a Night! Q&A session. 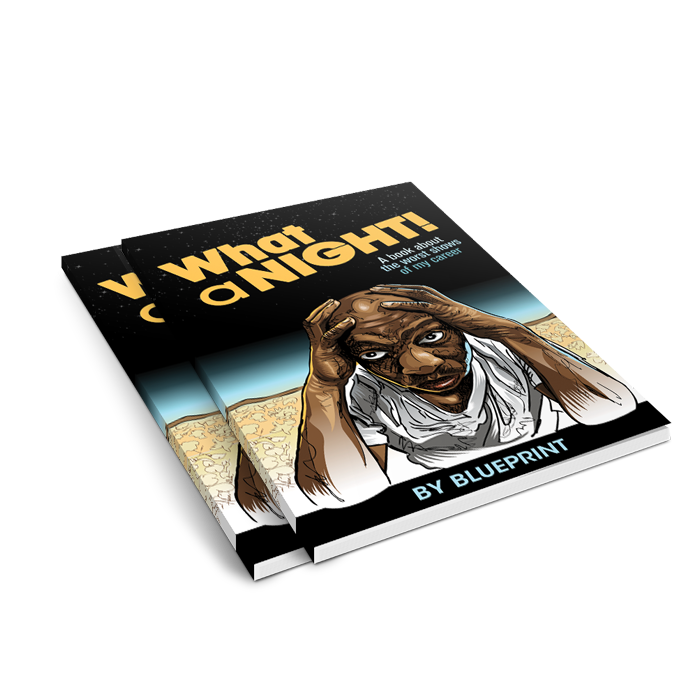 What a Night will be available November 18th. Pre-order your copy now! Weightless Classics episode 2 is available on our Soundcloud page. Be sure to take a listen. We have classics up from 1999 to now from our past and present artists: Blueprint, Illogic, Envelope, Zero Star, Latimore Platz and Greenhouse Effect. We are excited to bring you the Weightless Classics mix hosted by Blueprint via SoundCloud! This is the first episode in a four part musical journey through the Weightless Recordings catalog. You will hear the sounds of Blueprint, Illogic, Envelope, Zero Star, Latimore Platz and Greenhouse Effect. Do us a favor and check out the first journey. Please feel free to download and share! 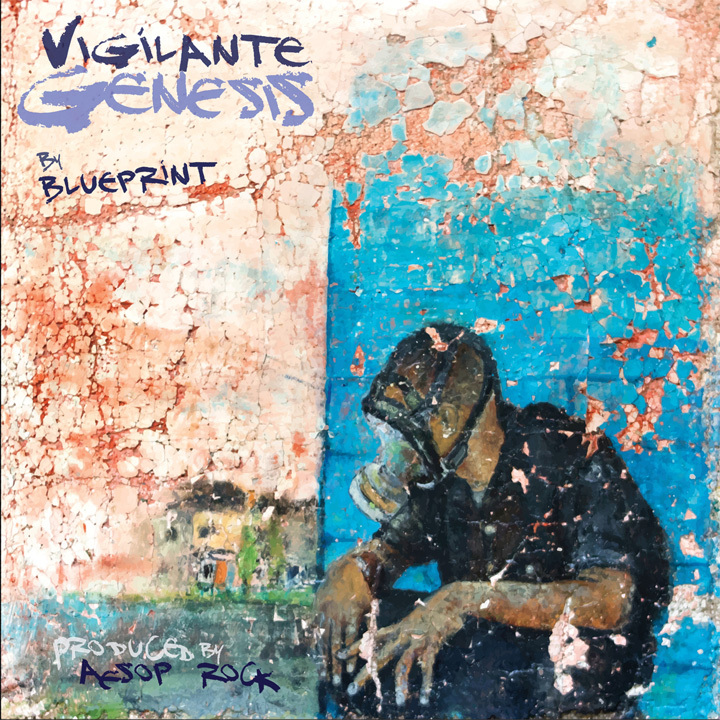 Off the Respect the Architect album, Blueprint releases his self directed 4th video “Perspective” from the album Respect the Architect. Perspective is a powerful song with an equally powerful message. Enjoy! Blueprint has released “Silver Lining”, the 2nd video off the forthcoming album Respect the Architect! 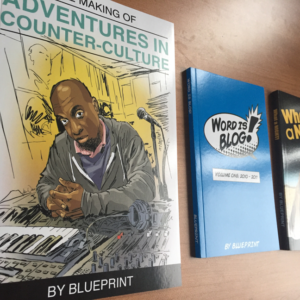 Visually take a trip down memory lane with Blueprint! Respect the Architect will be out tomorrow, April 22nd available here. 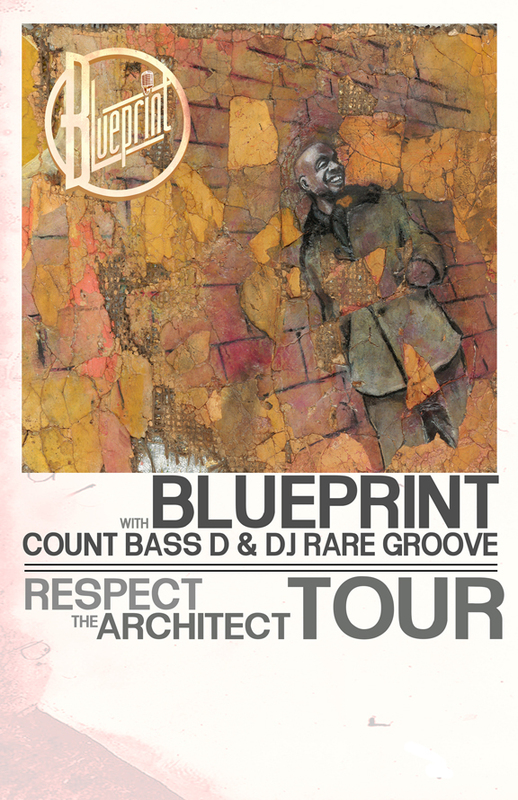 Additional dates have been added to Blueprint’s “Respect the Architect” tour with DJ Rare Groove and Count Bass D. If the tour stops in your city; grab a friend or two and head to the show! Check below to see if your city has been added. Today, we decided to take you back with exclusive footage of Blueprint live from Bernies circa 2003. Enjoy! Weightless is proud to present the visuals (dir. Varras Tower) for Blueprint’s title track “Respect the Architect” from the upcoming album of the same name, dropping April 22nd. Enjoy! Also, if you dig what you see, tell any and everyone! Pre-order Respect the Architect HERE. On Saturday April 26th, Blueprint will be celebrating the release of his new project Respect the Architect with an album release party in Columbus, OH. The event will be feature performances from Blueprint, Dominique Larue, and Fabrashay. DJ Rare Groove will provide the soundtrack for he night and Blueprint’s Greenhouse brethren Illogic will be the host. The event will be held at Double Happiness. If you’ve been to Double Happiness before then you know it’s a small intimate venue, so we would advice you to purchase your tickets in advance using the link below. Performers: Blueprint, Dominique Larue, Fabrashay, DJ Rare Groove. Hosted by Illogic. Note: This will be Blueprint’s only show in Ohio before heading on tour for two months, so we advise everybody in the surrounding cities to come check out the show.